Rebecca Katz explains the proper ways to dethaw foods. 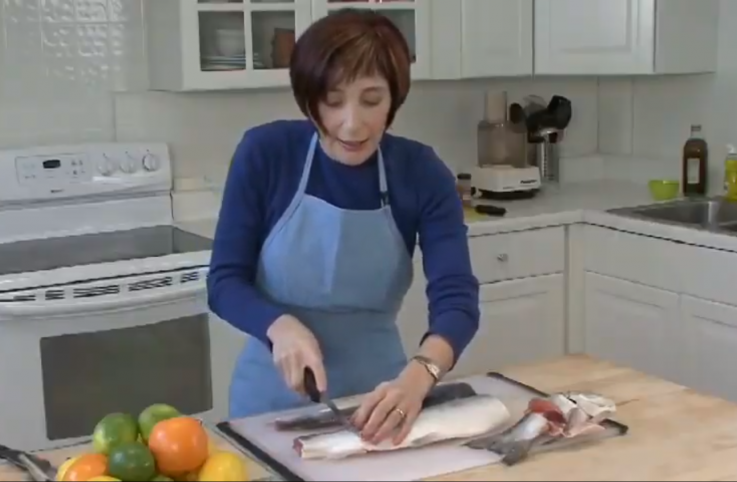 Rebecca Katz compares different types of salmon and shows you how to prepare them! The Healthy Cook: Baked Not Fried Chicken. 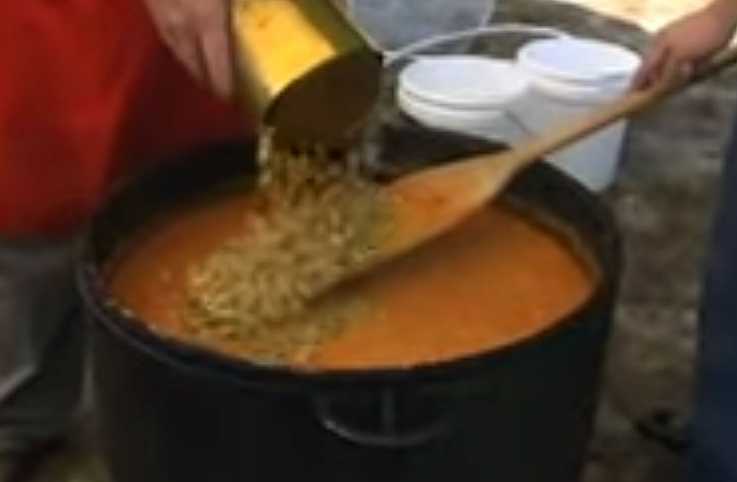 Watch as Tim Bendall cooks up a huge batch of this traditional Southern dish.